Do You Understand This Year’s Ballot? 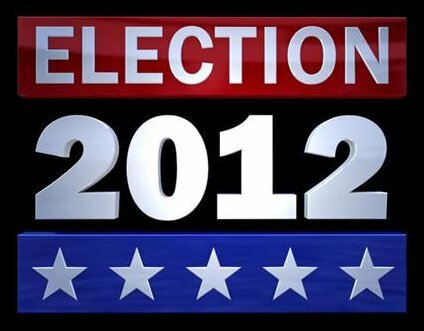 A nonpartisan discussion will be lead by Annapolis Alderwoman Sheila Finlayson and County Councilman Chris Trumbauer to help prepare residents for the upcoming election. This informational session, which will address each ballot question, will be held Tuesday, October 16, at the Democratic Headquarters, 49 Spa Rd, from 7:00 to 9:00 p.m.
Alderwoman Finlayson and County Councilman Trumbauer will be available to discuss both City and County ballot questions. The ballot is very long and will require some preparation. The ballot is 6 pages in length and has 15 questions on Anne Arundel County issues alone. The goal is to have the voters familiar with the ballot questions before they arrive at the polls. Participants will receive a handout that can be taken to the polls. Residents will also have an opportunity to go online and check their registration.